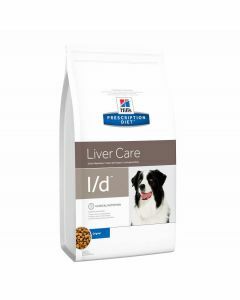 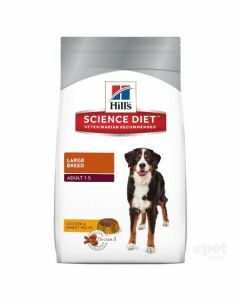 Hill’s pet food was developed in the year 1939, by a remarkable veterinarian known as Dr. Mark L. Morris. 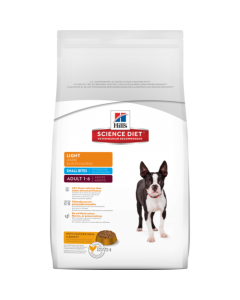 His philosophy behind this endeavor is that the diseases are an outcome of poor nutrition and certain combinations of nutrition can help cure or prevent many diseases. 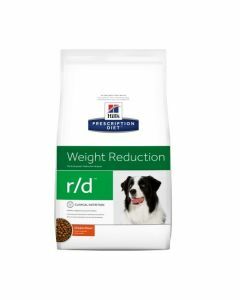 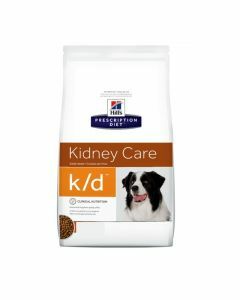 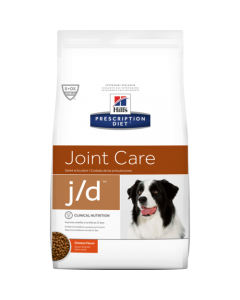 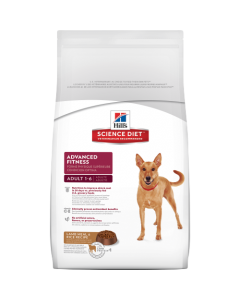 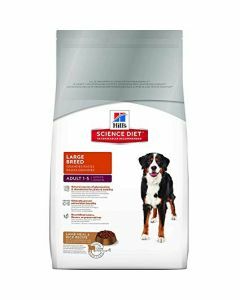 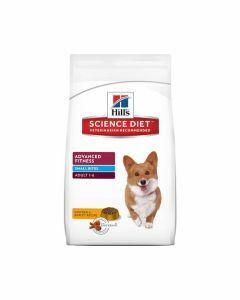 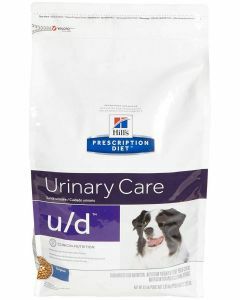 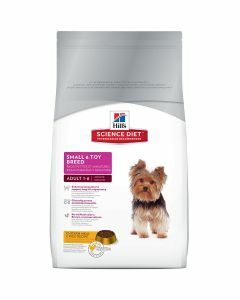 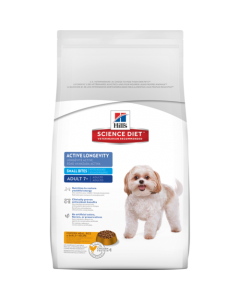 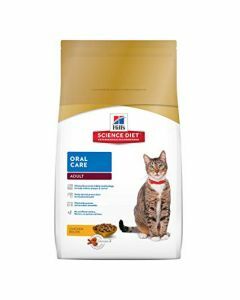 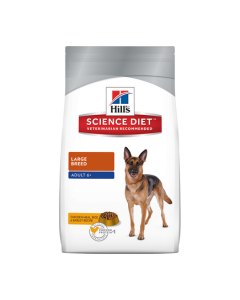 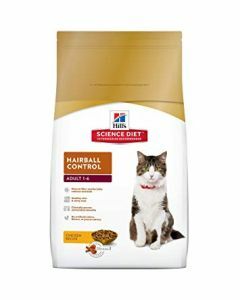 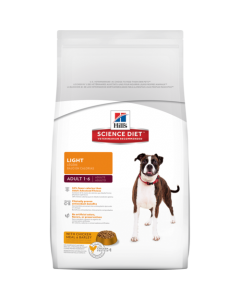 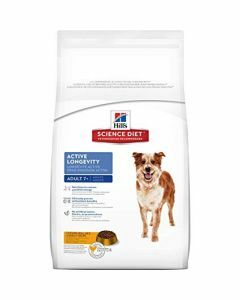 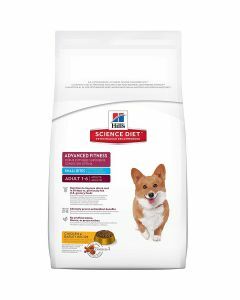 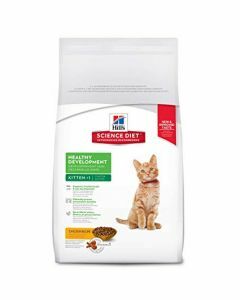 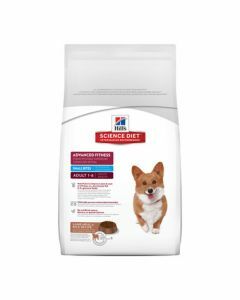 A guide dog, suffering from kidney failure, became the first dog to let Morris implement his philosophy into practice only to create the world famous pet food company, today known as Hills Science Plan Diet for dogs and cats.